Find this 1980 BMW 320is here on eBay bidding for $4,150 reserve-not-met with auction ending today (Monday) at 4:22PM Pacific. The package as a whole transforms a standard 320i into an agile, rewarding machine. 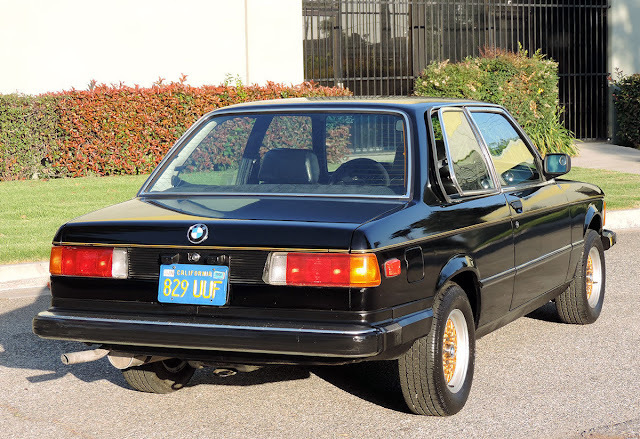 This Beemer WILL BE one of the most fun cars the lucky new owner has ever driven. 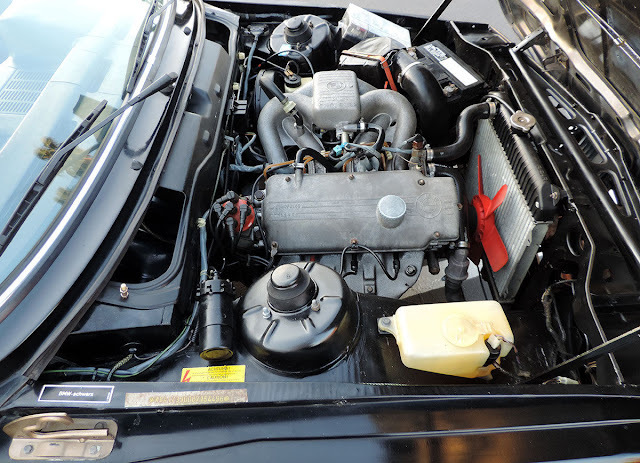 Styling of this car contained elements from Paul Bracq, who also styled the Mercedes Benz Model 600 Limousine, the 230SL /280SL Pagoda, as well as the 220SE Coupe. These legendary cars were styled in the 1960s and upon joining the BMW design team, work commenced on the successor to the BMW 2002 / tii. 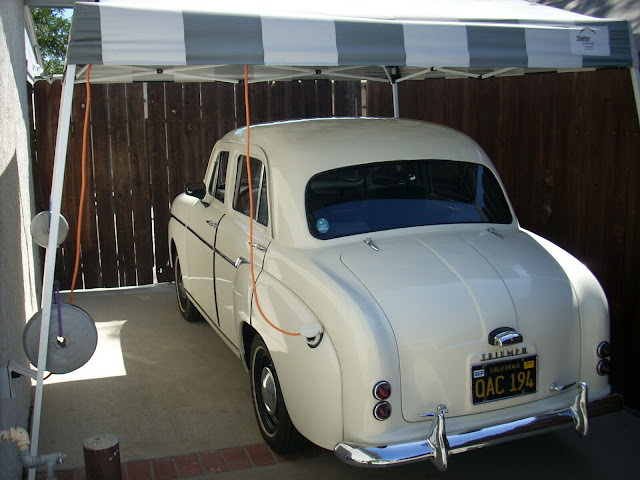 From 1970 to 1975, details evolved to become the finished product we now know : the elevated trunk plane essential for better aerodynamics, the front grill + nose treatment, as well as the "Hofmeister Kink" ( the rear side window angle common to several BMW models). 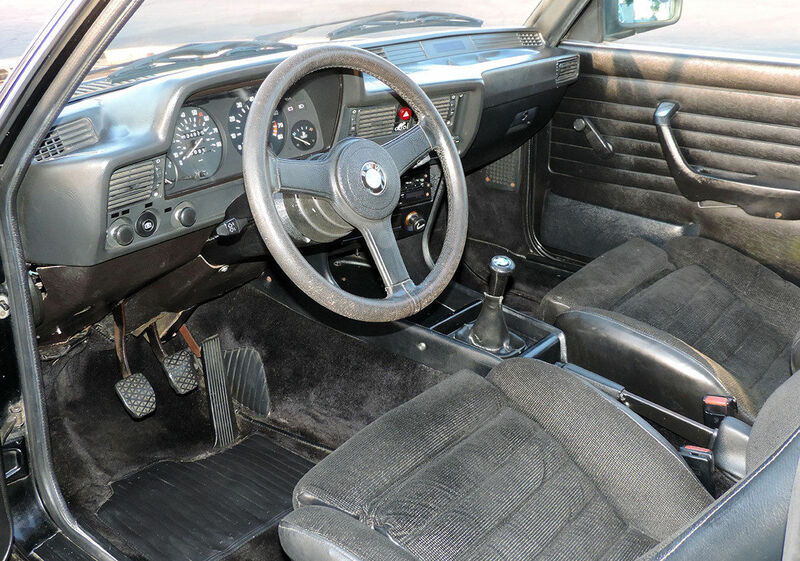 The BMW 2002 predecessor was and is a great handling car, but suspension settings and chassis details were optimized in the new design. 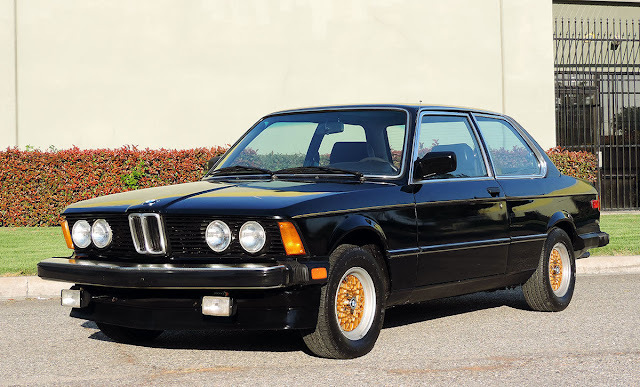 Summary: arguably the best USA E21 available today. Unbeatable condition, top specification and expert service makes this car a must-have for the collector or enthusiast. Please feel free to call or e-mail Evan with any specific questions regarding this vehicle 310-594-4224. California buyers, or if you plan on picking up in California you will be responsible for full price of motor vehicle + tax, title, registration (current or past due), smog *if applicable), transfer,DMV and all other fees associated with the sale in California. This Beemer is turn key and ready to be enjoyed now! The new owner will be pleased with the overall outstanding condition. This classic is also available for sale locally and is subject to removal from the auction at anytime should it be sold. If you have any questions call Evan at 310-594-4224 or email. Shipping can be arranged worldwide and expedited quickly and inexpensively to your door. Thanks for looking! I have a friend with a s14 laying around. It would make this car so perfect. There are very few of these trawling the roads. The letdown after the 2002 was pronounced among the loyalist. I owned an 81' with corrected handling flaws. It still was not as precise. I owned several other nice ones and never warmed to them.